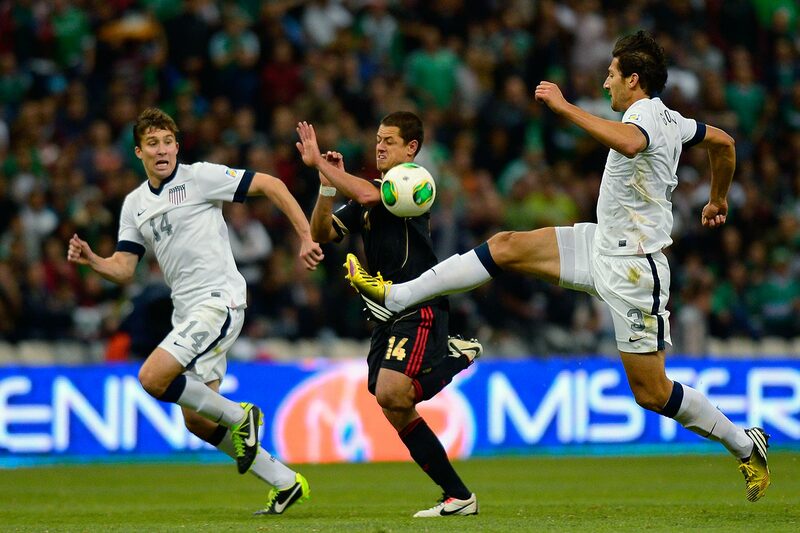 After suffering a World Cup qualifying loss to rival Mexico, USMNT will enter a hostile environment against Costa Rica. At the end of an eventful week full of surprise and upheaval, the U.S. national team sought strength on familiar ground. Games against Mexico never lack stakes or storylines, but Friday’s World Cup qualifier arguably was more fraught with intrigue than usual. Emotions were running high, Mexico was motivated and both sides wanted to avoid starting CONCACAF’s Hexagonal with a thud. In the Americans’ corner: Columbus. The U.S. had never been beaten at Mapfre Stadium, and it shut out El Tri in four straight qualifiers there dating back to 2001. Perhaps the spectacle and setting would get the best of Mexico once again. Then U.S. coach Jurgen Klinsmann ceded that familiar ground. He sent his team out in a three-defender, five-midfielder (or four, according to the manager), two-forward formation the national team hadn’t played in nearly two years. And that brief experience came in a January friendly. 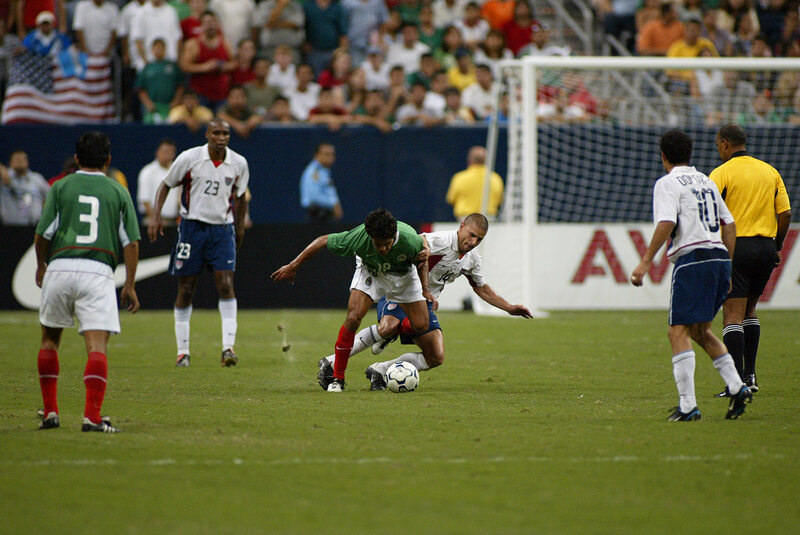 Mexico’s quick, skillful attackers pulled the uncomfortable U.S. apart and by the time Klinsmann adjusted in the 28th minute, the dominant visitors held a 1-0 lead. The Columbus spell had been broken. The hosts drew level on a 49th-minute goal from Bobby Wood, but Mexico’s nerve held for the first time in central Ohio and in the 89th minute, they won it with a header from Rafa Márquez. It not only was the Americans’ first loss in Columbus. 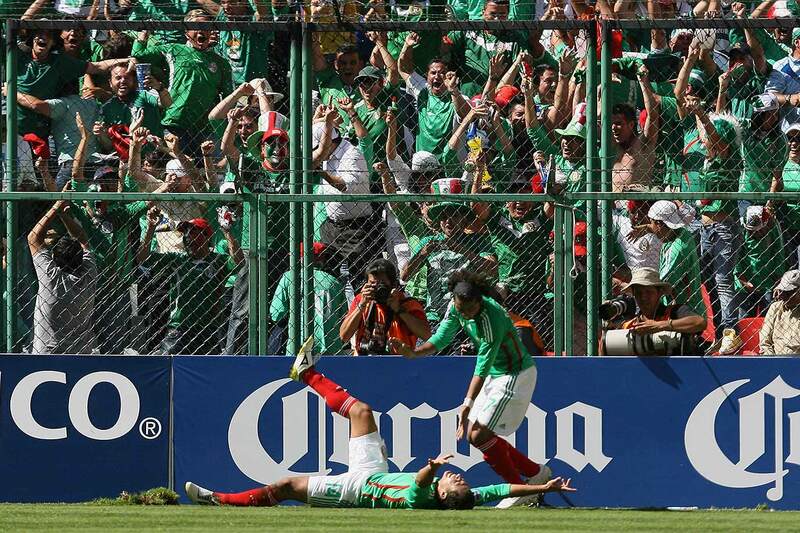 It was the first home World Cup qualifying defeat since 2001—the run lasted 30 games—and the first home qualifying setback to Mexico since 1972. The armor has been pierced, and now the U.S. must gather itself for a Tuesday qualifier scheduled in far more hostile territory. 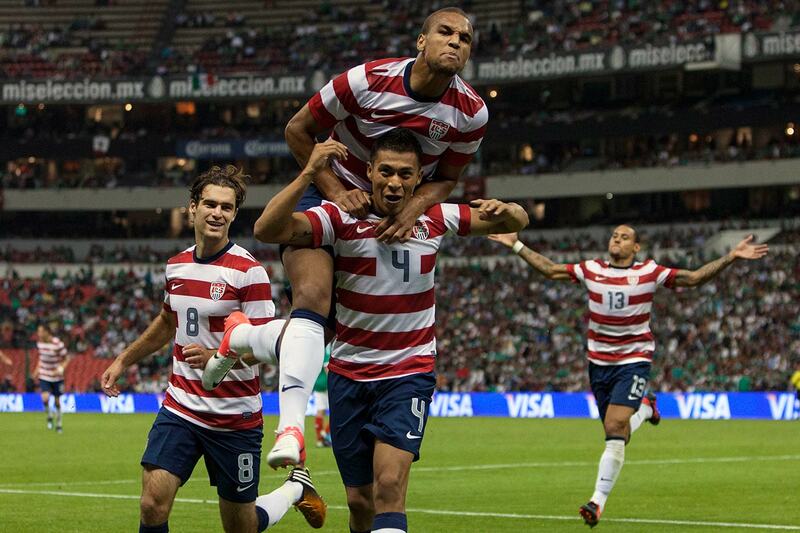 The Yanks (0-1-0) will face Costa Rica (1-0-0) in the capital of San Jose, where they are 0-8-1 all-time. Where does the coach find the confidence? Ironically, defeat on familiar ground leaves the U.S. on familiar ground. On multiple occasions during Klinsmann’s five-year tenure, the Americans have suffered a setback that raised questions and concern. Those setbacks have led to several “must-win” games. And when the U.S. must win, it frequently does. It almost seems as if this team taps into its identity only when under increased pressure or scrutiny. Whatever pragmatism, motivation or communication occurs during desperate times, it typically makes a difference. 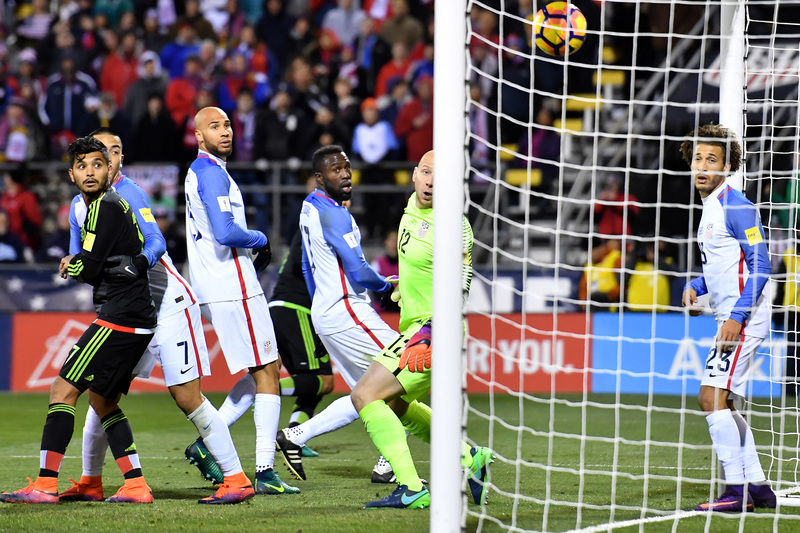 Go back to the start of the last Hexagonal, when the U.S. kicked off with a confused, listless performance in a 2-1 loss in Honduras. 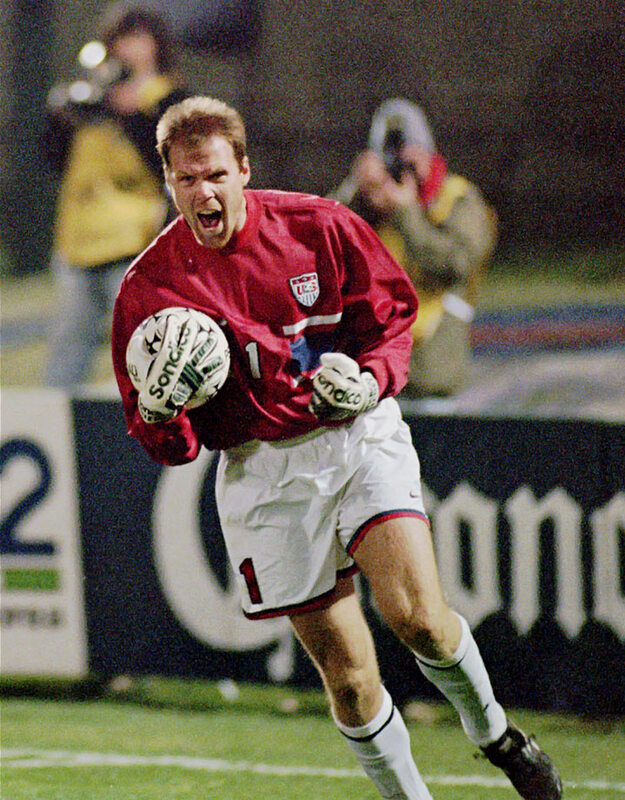 There were problems with Klinsmann’s set-up that day too—an ill-conceived 4-3-3—and there was considerable consternation inside the locker room. 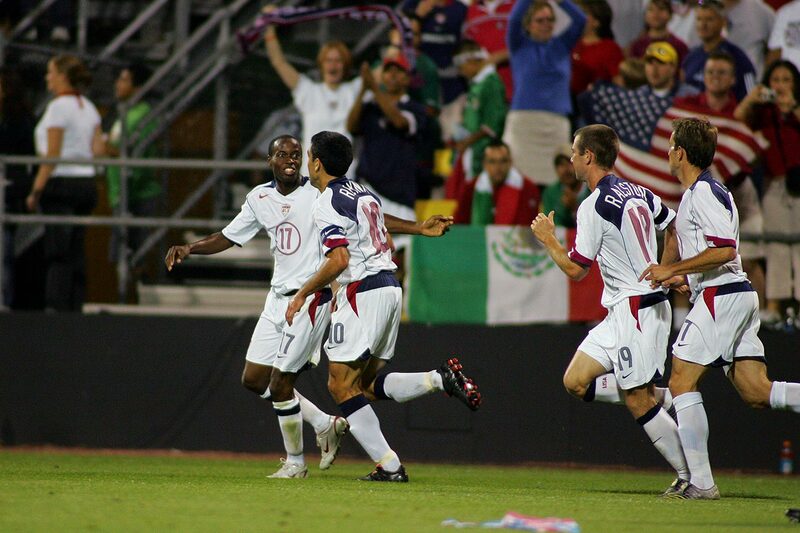 Then came the SnowClásico defeat of Costa Rica in Denver, and the U.S. was back on the World Cup track. This past March, there was the stunning loss in Guatemala, which left the U.S. needing to win the return match in Columbus four days later. Defeat might mean an early end to the World Cup campaign, and months of frustration that started with a fourth-place finish at the 2015 Gold Cup and the ensuing loss to Mexico in the Confederations Cup playoff appeared to be boiling over. 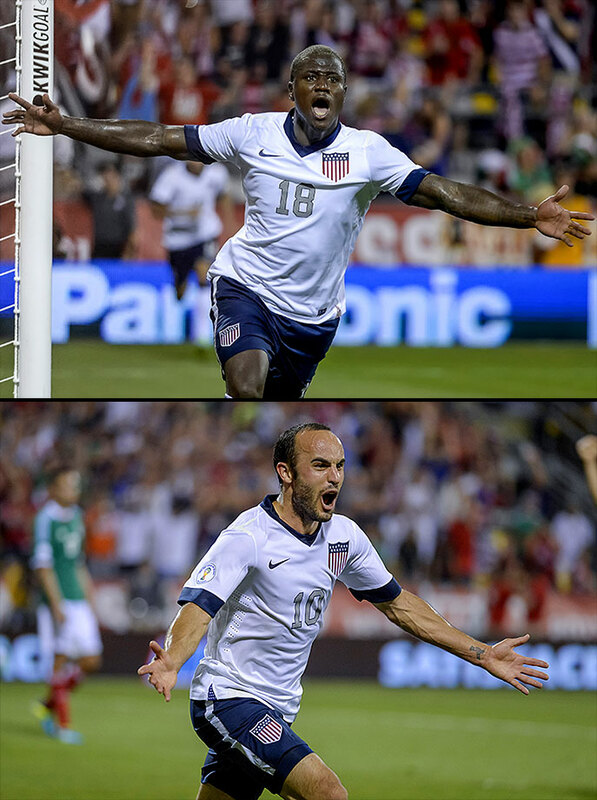 Then the U.S. took the Mapfre Stadium field and easily dispatched Guatemala, 4-0. 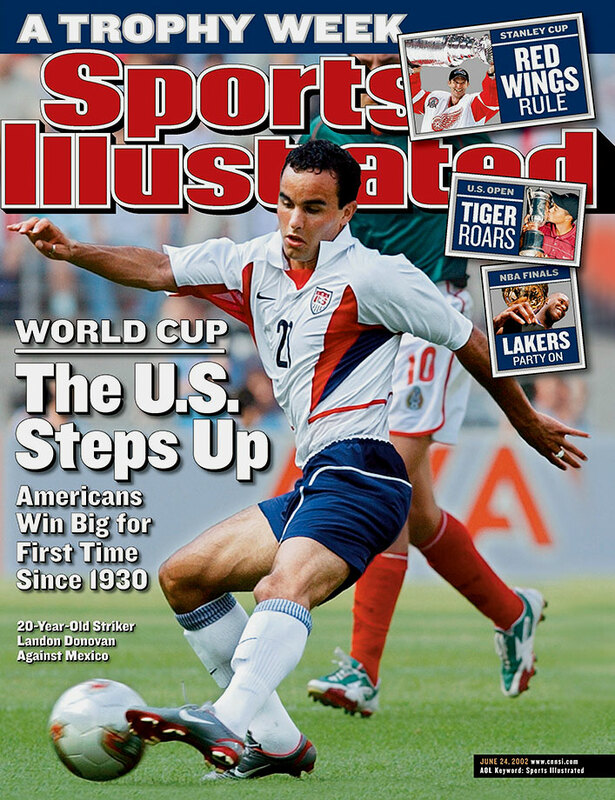 A couple months later, after losing to Colombia in the Copa América Centenario opener, the Americans were set upon by furious fans and a skeptical press. U.S. Soccer president Sunil Gulati put Klinsmann on notice. Naturally, a three-game win streak followed, leading to a spot in the semifinals. “Since I’ve been on this team one of its strengths has always been to respond on big days and to be able to close the door, know who we are, know what needs to be better, understand what was still good and get ready for whatever comes next,” captain Michael Bradley said during the Copa. Costa Rica isn’t a better team than the U.S. on paper and their last meeting, which kicked off the Americans’ Copa América run, was an easy 4-0 win for Klinsmann and Co. 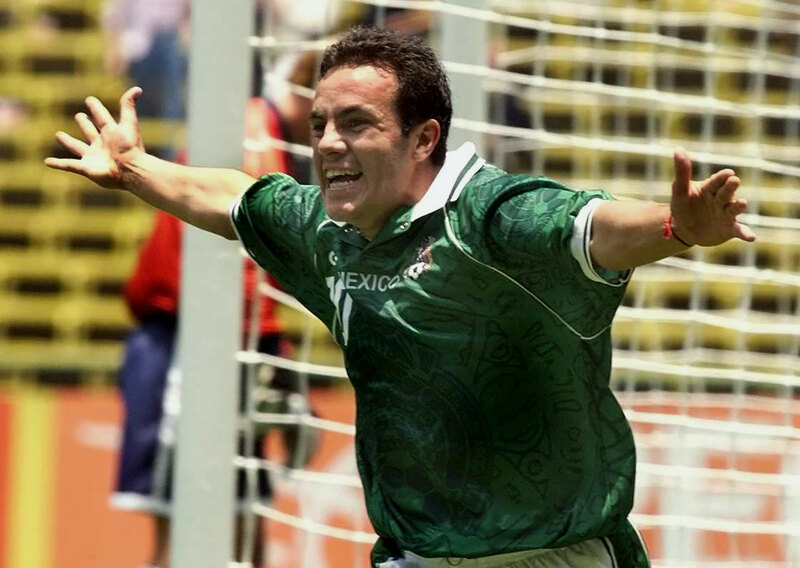 It was during that game that the manager switched to the 4-4-2 that proved so effective during the second half against Mexico on Friday, and the players must hope that’s how they’ll take the field in San Jose. The new Estadio Nacional, which became Costa Rica’s home ground in 2011, was the site of its 3-1 win over the U.S. in 2013 but still isn't as fearsome as the old Estadio Saprissa. The odds remain against an U.S. win, but perhaps the lessons learned Friday and the fear of starting the Hex with two defeats will make a difference. Should the U.S. lose Tuesday, it would become only the fourth team since the Hexagonal was introduced ahead of the 1998 World Cup to start 0-2-0. Canada and Trinidad & Tobago (twice) did the honors previously, and none finished among the top three. T&T came in fourth in ’05 and wound up qualifying for the ’06 World Cup through a playoff. Starting the Hex with a loss and a draw, however, isn’t a death sentence. Costa Rica did it last time around and still finished second (and then went all the way to the quarterfinals in Brazil). 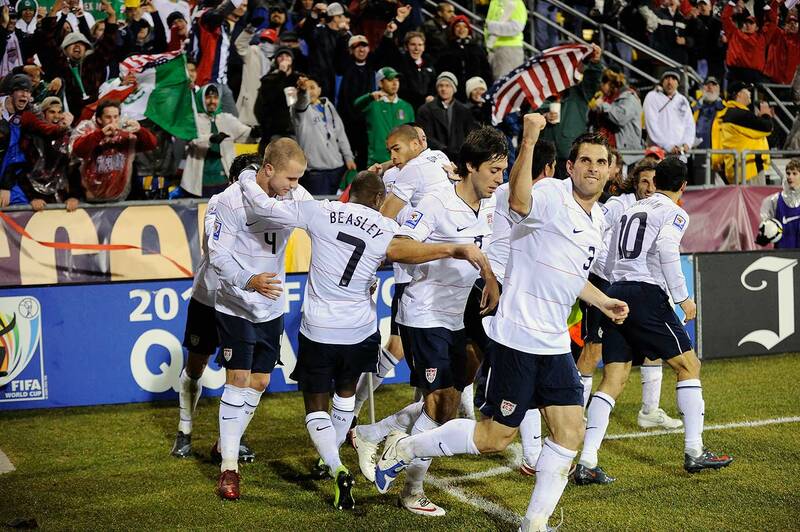 It also happened to Honduras in 2009, and Los Catrachos still qualified. The Hex is forgiving. There's margin for error. The U.S. has never advanced to the World Cup with less than a three point cushion and regardless of next week’s result, it will have two of its three toughest matches out of the way (the trip to Azteca is scheduled for June). Five wins typically does the trick, and those five wins are out there. That being said, the must-win mentality is the right one next week. 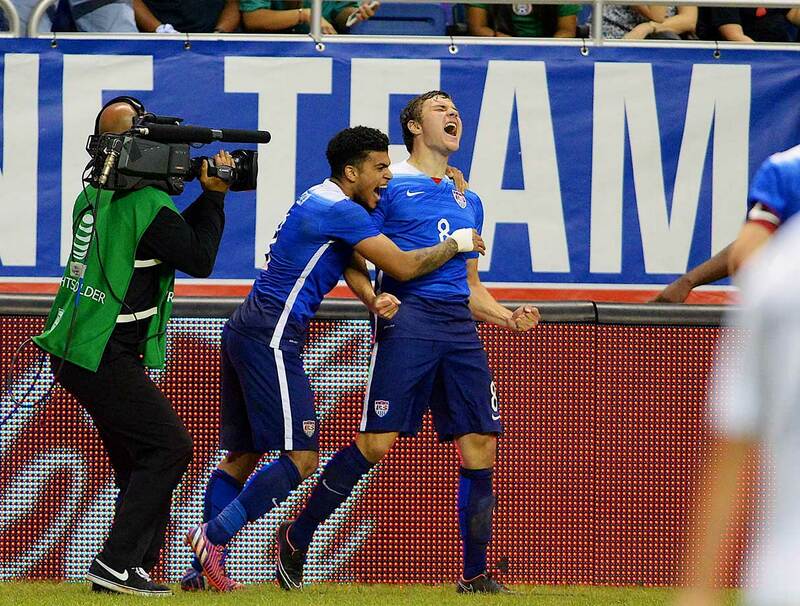 Klinsmann and the U.S. appeared to take Columbus for granted on Friday. Trying tactics so new, switching off on that fateful corner kick at the end—those are not the actions of a desperate, vigilant team. The Americans know their strengths and on Tuesday, they can take advantage of a formation in which they’re comfortable, the blossoming partnership between Jozy Altidore and Bobby Wood and Christian Pulisic’s menace on the flank. Toss in the qualities Bradley described over the summer, and the formula for success is there. 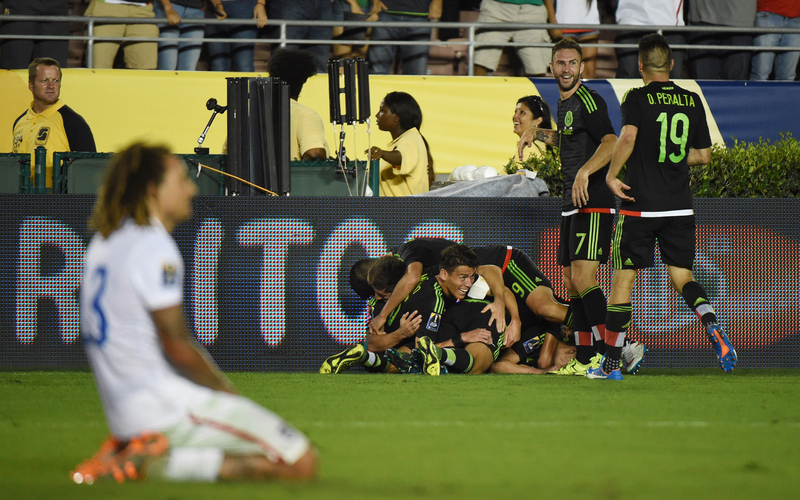 If Mexico can tame Columbus, the U.S. must believe it can do the same in San Jose. 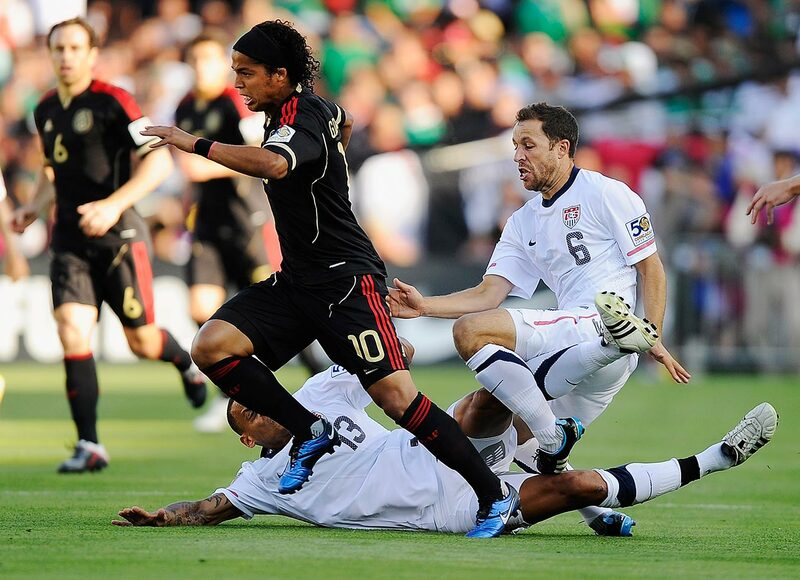 Moments after Friday’s loss, Jermaine Jones already was tapping into that vein. Whether or not their backs are against the wall mathematically, it’s probably best to feel that way.